Last Friday the Atlantic Council hosted a curious panel in Washington, DC, dedicated to the 25th anniversary of the dissolution of the USSR: three shabby men who personally participated in a notorious, clandestine meeting in the Belavezha forest in Belarus on Dec 8, 1991 were seated on a stage in the capital of the principal beneficiary of that coup d’état – Boris Yeltsin’s then-Secretary of State Gennady Burbulis; the “founding president” of Ukraine Leonid Kravchuk; and the chairman of the Belarusian parliament, Stanislav Shushkevich. They were such a sad spectacle that it is much more interesting to look back at the history of their conspiracy at Viskuli, a hunting lodge for Soviet nomenklatura in Belarus 8 km off the Polish border, and the resulting direct consequences. 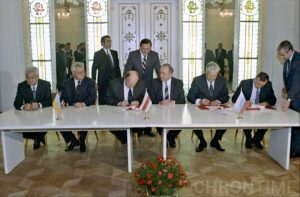 The document they drafted overnight and then signed was titled the Agreement on the Foundation of the Commonwealth of Independent States, which declared that the Soviet Union was to be dissolved and a new, non-supranational CIS association established. The meeting took place only one week after the Ukraine held its first presidential elections (won by Leonid Kravchuk, a member of the Politburo of the Communist Party of Ukraine, with 61.6% of the vote) as well as a referendum on independence (reportedly attracting a voter turnout of 84.2%, 90.3% of whom voted in favor). The Belavezha Accords, which were publicly announced the next morning, were a rude awakening for the majority of the country, despite an ongoing serious crisis in the nation that had been caused by six years of Mikhail Gorbachev’s short-sighted policies (although he deserved praise for his efforts to relieve international tensions and reduce the threat of a nuclear conflict between the superpowers, these achievements were strongly outweighed by his administration’s catastrophic bungling on the domestic front). 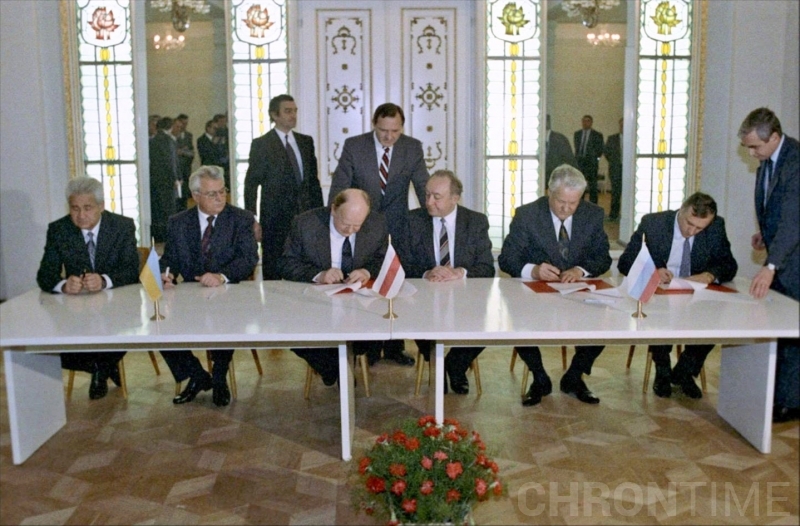 Nevertheless, within days the Accords had been ratified by the Supreme Soviets (the highest legislative bodies) of Ukraine, Belarus and Russia, without any evident public discussion and in violation of the current constitution of the RSFSR, which required a convention of the Congress of People’s Deputies in order to resolve any questions related to the system of governance. This hasty, reckless ratification can be blamed on the criminal weakness of the Soviet leadership, the total loss of public confidence in the policy of perestroika, the growing resurgence of nationalistic and new bourgeois sentiments in some key influential groups within Soviet society, and, of course, the general public’s idealistic naiveté about the realities of what lay ahead. Every corner of that suffering country was soon confronted by the historical fallout from the intellectual sloth, complacency, and indolence of both the Soviet elites as well as the masses. The plummeting incomes, draconian privatization schemes that cherry-picked the most profitable Soviet industries, and the avalanche of criminal, separatist, extremist, and sectarian exploits that victimized almost every citizen of what had been until very recently a welfare state, in addition to the fate of the millions of Russians who went to bed one night in their own country only to wake up the next morning as residents of various hostile foreign nations – all these calamities forced Vladimir Putin, expressing the popular sentiments of the day, to call the breakup of the USSR “the greatest geopolitical catastrophe of the twentieth century.” Unsurprisingly, after only a few months the protagonists of the Belavezha Accords were roundly condemned by the public as well as the growing opposition in the newly independent states. In July 1994 Stanislav Shushkevich ran in Belarus’s first presidential election, but had to abandon his campaign after the initial round of balloting, having received only 10% of the vote. A physics professor for more than 40 years, he later tried to head the insignificant social democratic Gromadaparty, but failed to win any seat in any Belarusian legislature. He resigned and emigrated to Poland, where he currently earns his 30 shekels lecturing on politics. Leonid Kravchuk was forced to call early presidential elections in June 1994 when faced with a severe economic crisis and widespread strikes by coal miners in the Donbass that had begun in mid-1993. He lost the elections in the second round to the “father of the Ukrainian oligarchy,” Leonid Kuchma, and took a seat in the Verkhovna Rada for the next 12 years until his Social Democratic Party failed to win the qualifying threshold of 3%. His biggest achievement since then has been his appearance on a series of commemorative postage stamps in honor of his 80th birthday in 2014. 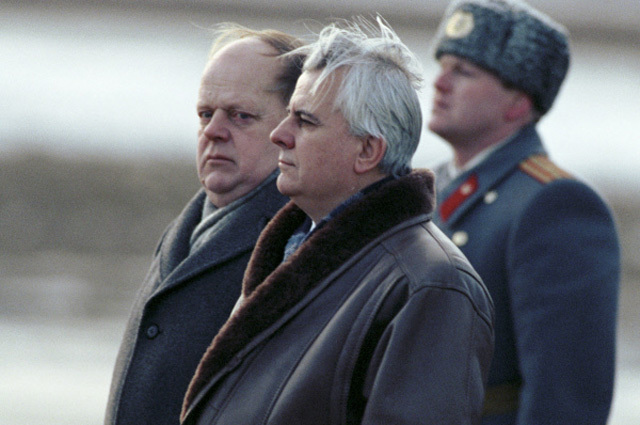 Yeltsin’s closest aide in 1991, Gennady Burbulis, a half-Lithuanian born in the Urals, was a lecturer in Marxist dialectical materialism at the Polytechnic Institute in Sverdlovsk (now known as Yekaterinburg). 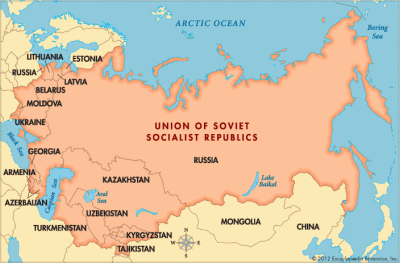 Beginning in 1989 he, along with Boris Yeltsin, represented that city in the Supreme Soviet of the USSR. According to many sources, Burbulis provided the principle intellectual foundation and motivation for Yeltsin’s battle for power and subsequent authorization of Yegor Gaidar’s ultra-liberal team to carry out the genocidal “reforms” in Russia. The collapse of that unpopular government and Gaidar’s resignation in December 1992 irrevocably undermined Burbulis’s influence on Yeltsin. He held several non-public sinecures in Russia until 2010 and eventually established a school of politosophy (his own neologism) in Moscow, which offers courses in vague, indeterminate subjects. He currently gives the impression of being a bit unhinged and in general plays the role of the village idiot. His odd speech and grimacing mannerisms recently on evidence in Washington should be of more professional interest to American psychiatrists than politicians. 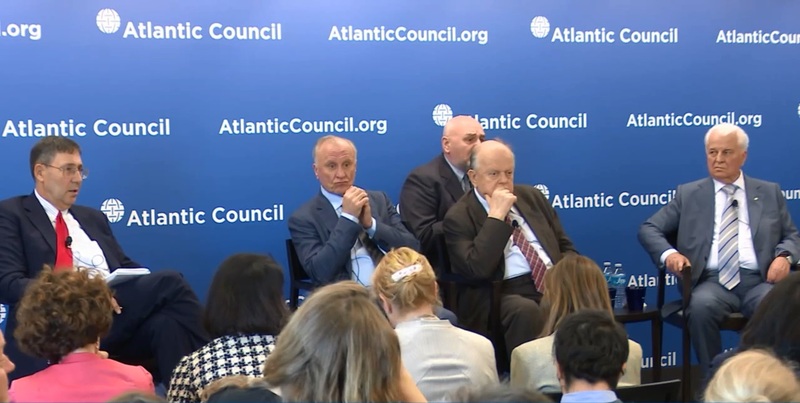 So these are the political dwarves invited by the Atlantic Council to celebrate the 25th anniversary of the deal struck in Belavezha, the apogee of US triumphs in Soviet affairs. They are as meaningless today as the negligible results of the quarter-century of globalist aspirations to subjugate Russia’s natural resources and human spirit.